At Easycrane we offer all types of office furniture and complementary items you might need, from basic and functional to modern and highly sophisticated. Whether you need a new chair or want to outfit an entire office with sleek new furniture and related items, we can help. Access to the leading European manufacturers. Full space planning (optimise space and improve office productivity). Professional installation (with minimal interruptions to your work flow). Furniture for hire (flexibility for short-term solutions). Fast delivery (10,000+ items available and installed within 10 working days). Workstation assessments (to increase comfort and productivity). Bespoke furniture (to create a unique image for your business). Everyone in the office needs a comfortable place to sit in order to be productive. We offer a full range of options from task chairs to executive chairs to ergonomic seating and a range of options for visitors and conference rooms. With Easycrane you can be sure to find the perfect solution for your office. Desks provide a work surface for your staff members and for you. Depending on your office needs we can offer everything from basic to executive desks, as well as large desks for collaborative work, conference tables and small tables for reception areas. Whatever your requirements are, we can help. In addition to chairs and desks we can provide any workstation extras you need. Depending on the layout of your office you might require screens, lighting, room dividers or storage solutions. We can help you with all of those. We also offer workstation assessments to help increase your comfort and productivity. Make a good first impression on your visitors with a beautiful reception area. We offer a complete solution with all accessories you need for your reception to make you look great and make your company really stand out. Sofas and other seating for guests. Our team of experienced designers and office space planners will ensure that you make the most out of your office space. We can help you maximise staff efficiency through design, layout and ergonomic solutions. Our designers will help you create a sleek modern office with furniture designed for optimal workflow. We offer a range of additional options, starting with access to our showrooms in London, so you can see the products yourself. We are very flexible and can offer furniture for hire as well as complete solutions for offices of all sizes, from large corporate offices to home offices for the home entrepreneur. Complete solutions for offices of ANY size. 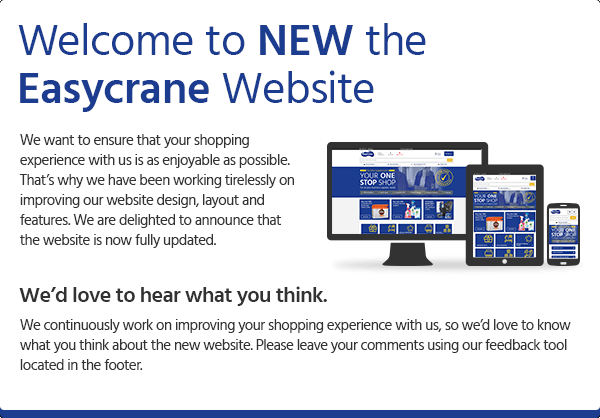 To discuss your office interior requirements please give us a call on 0800 0075 566 or e-mail sales@easycrane.co.uk .